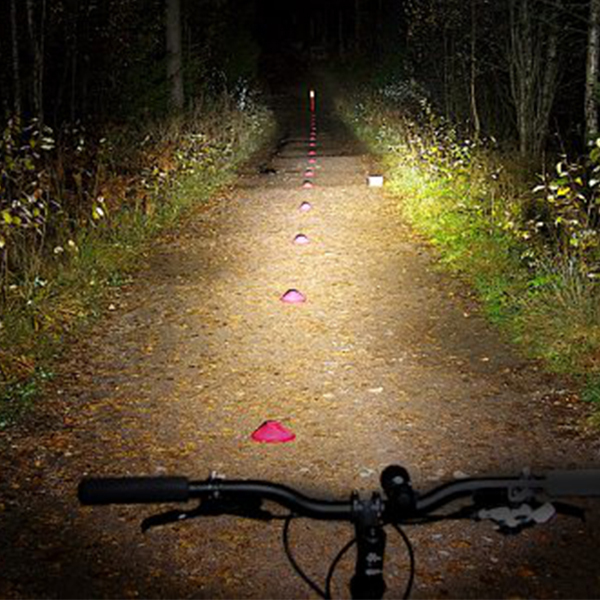 Flashlights are not the professional bicycle lights, take care! 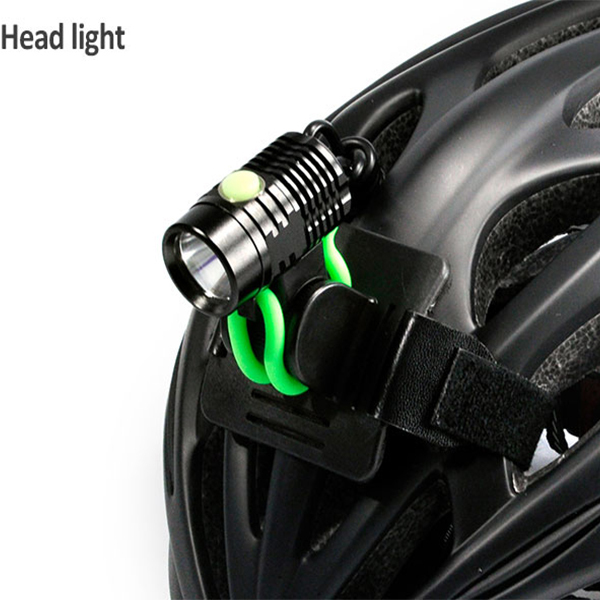 Home > News > Industry News > Flashlights are not the professional bicycle lights, take care! 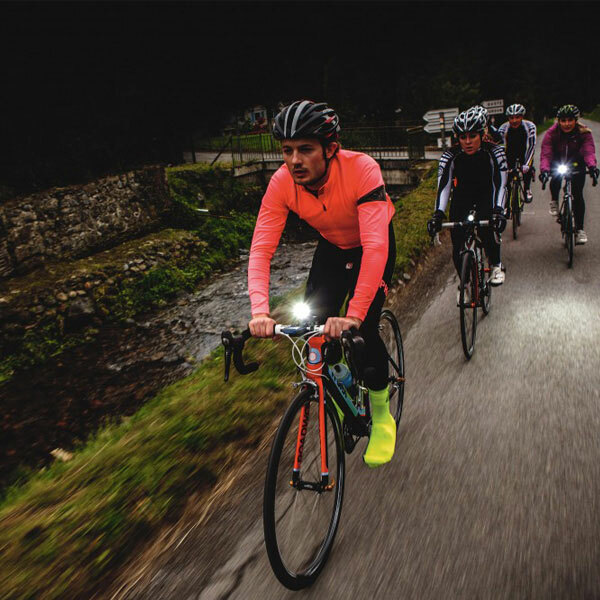 One of the most important equipment for night-time cycling is the bicycle lights.The bicycle lamp has been discovered and developed into a professional bicycle light in recent years when the bicycle has become a kind of leisurely tool. 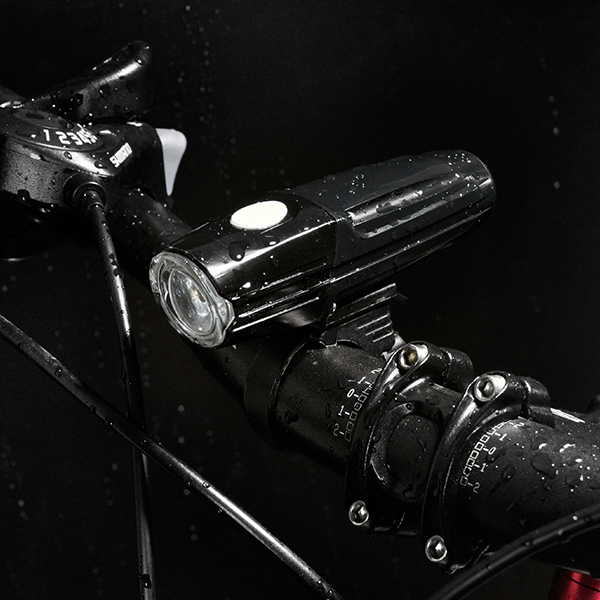 For cycling lighting, contrasting brightness with flashlights and professional headlights is not only ignorance, but also fearlessness (disregard for the safety of yourself and others).Before the introduction of professional bicycle lights, many people liked to use a flashlight as a lighting tool, and some merchants produced a device specifically designed to fasten a flashlight to a bicycle. Still, many people use the device to fix a flashlight as a tool for night lighting. But the glare flashlight is a flashlight, originally designed for hiking lighting, household emergency lighting, and spare hand lights in cars. Flashlight bright area is very bright, but the area is very small, the surrounding dark place is very dark; not only can not see the object’s reflection, the strong contrast of light and dark is easy to cause dazzling and lead to dangerous occurrence.Imagine meeting cars on narrow roads and glaring glare into the eyes of car drivers, causing them to be unable to judge your position correctly. Are the consequences unthinkable? Most of the high-light flashlights use a 18650 battery. According to its lighting purposes, the anti-seismic performance is not high. The device for fixing the battery is a spring. A problem with the spring fixation is that it may have poor contact with the battery when the vibration is very heavy. 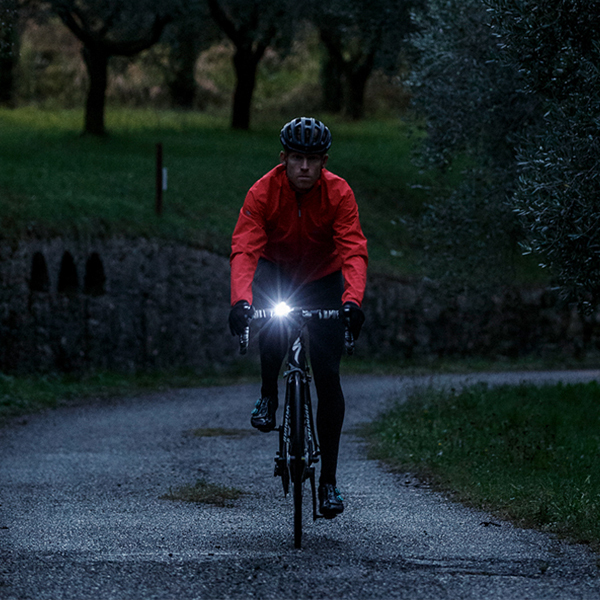 Cause the jump gear (already some riders have encountered a sudden extinguishment of the flashlight jump gear while on the bumpy road.The above features indicate that strong flashlight is not the best choice for night-time biking lighting. The requirement for lighting by night riding is that the lighting should be good, the light spots should be large, the light should not be illuminated very far, a large area should be illuminated in the near light, and there should be obvious cut-off lines, there should be no interference with the incoming cars, and the requirement for the equipment is that the seismic performance should be high. Because cycling may encounter rough and bumpy conditions, if the seismic performance is not good, suddenly jump gear, it is easy to create danger. 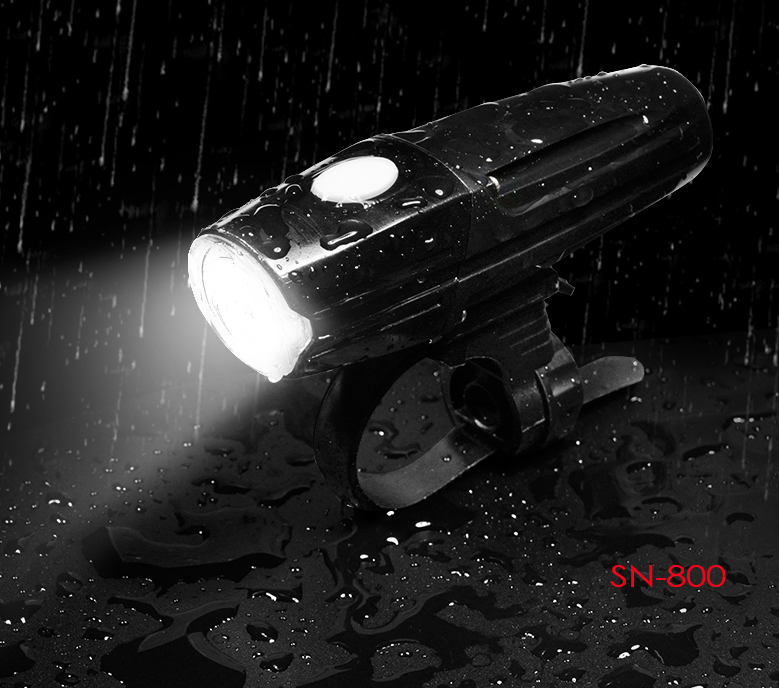 And it is possible to use in heavy rain environment, so also have certain waterproof performance. 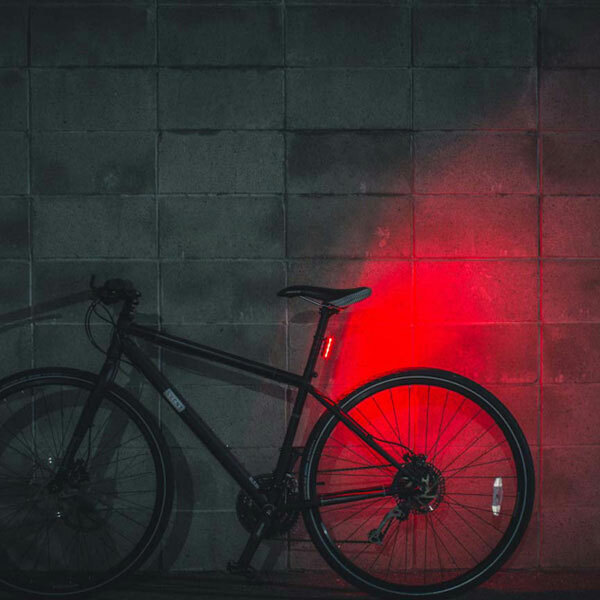 See here do you have a deep understanding of the professional bicycle lights? 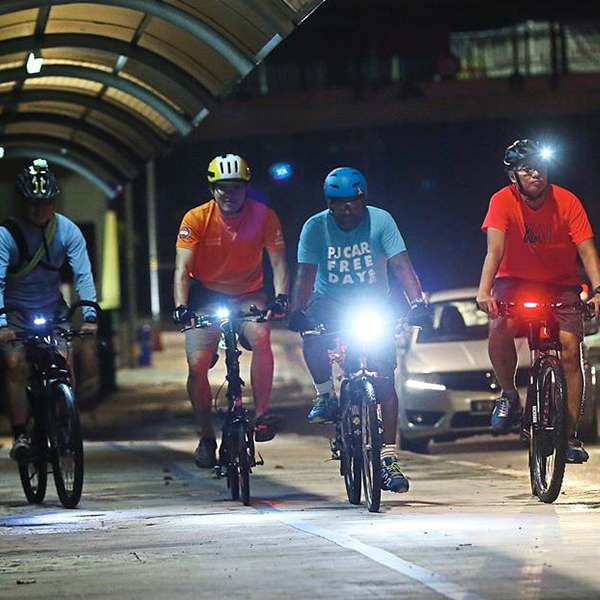 Isn’t it a little scary to recall riding on the road with a flashlight?For the safety of others, more their own safety, night ride must use professional bicycle lights.